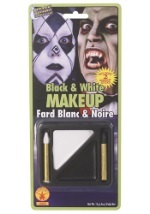 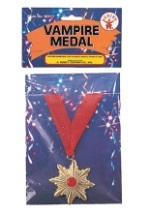 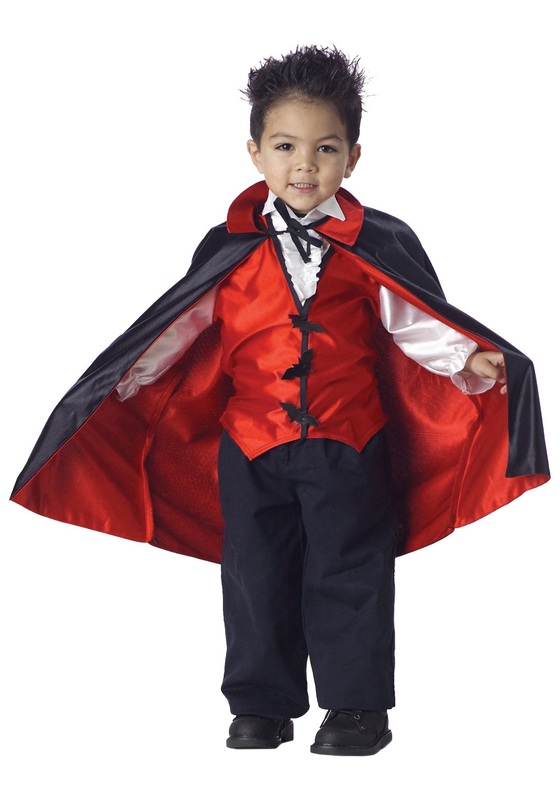 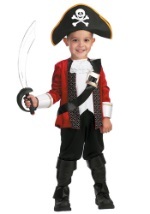 This Vampire Toddler Costume is a fang-tastic choice this Halloween. 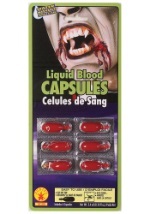 It includes a polyester shirt with a white dickie and sleeves with an attached red vest. 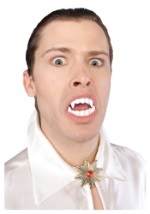 The vest features three bats on the torso and is accented in black. 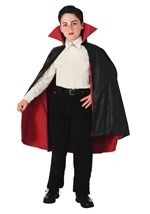 The included polyester cape is red and black and fastens to the shirt with Velcro. 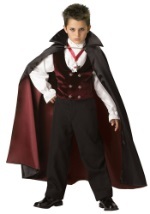 With our wide selection of costumes and accessories, you can dress your entire family as a vampire this year!